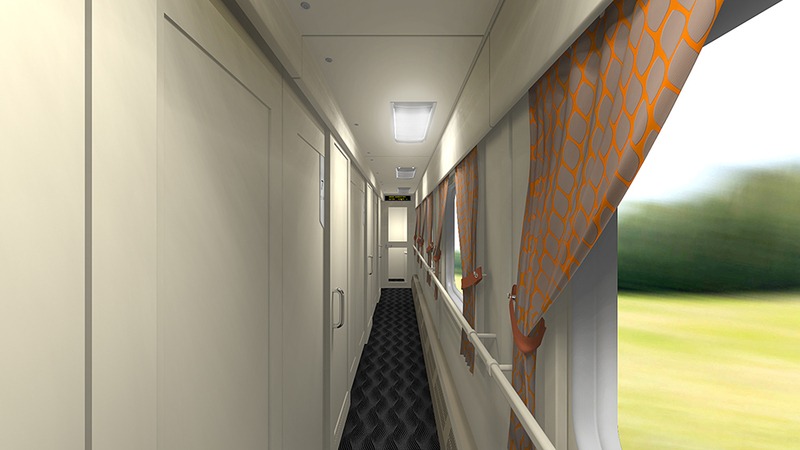 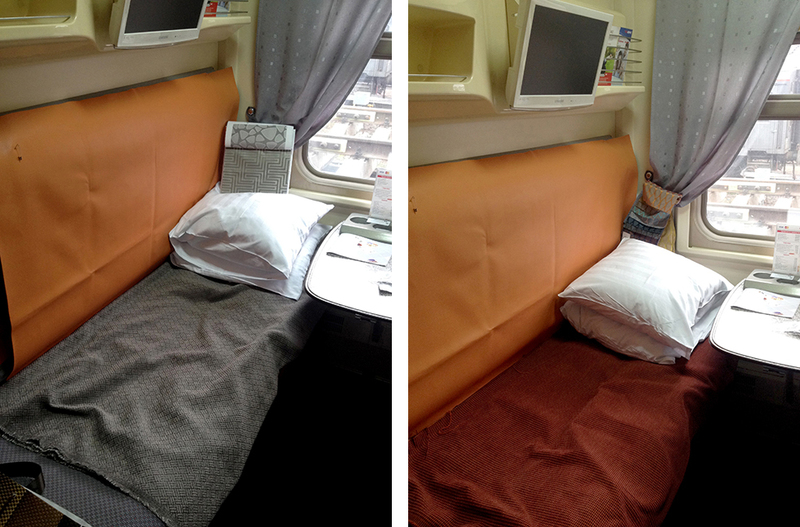 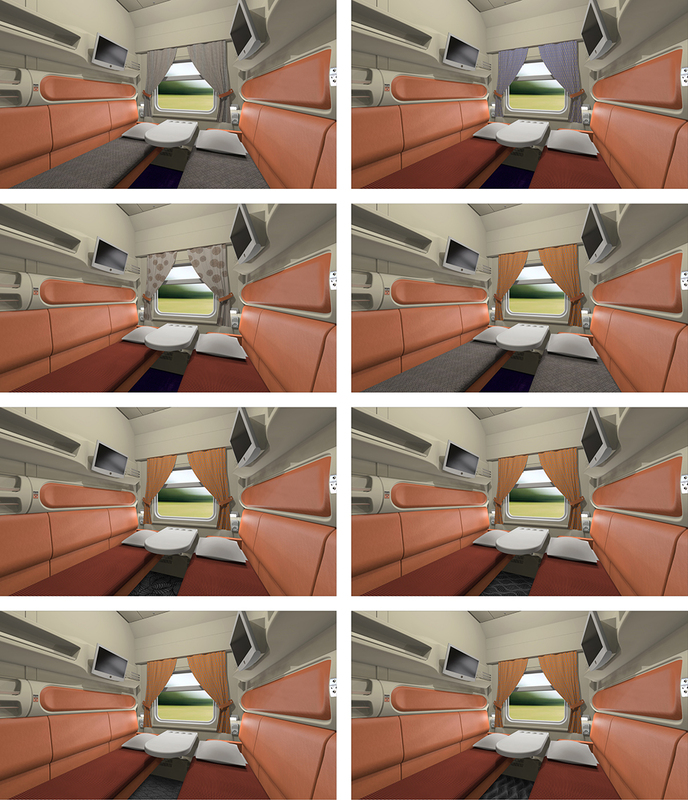 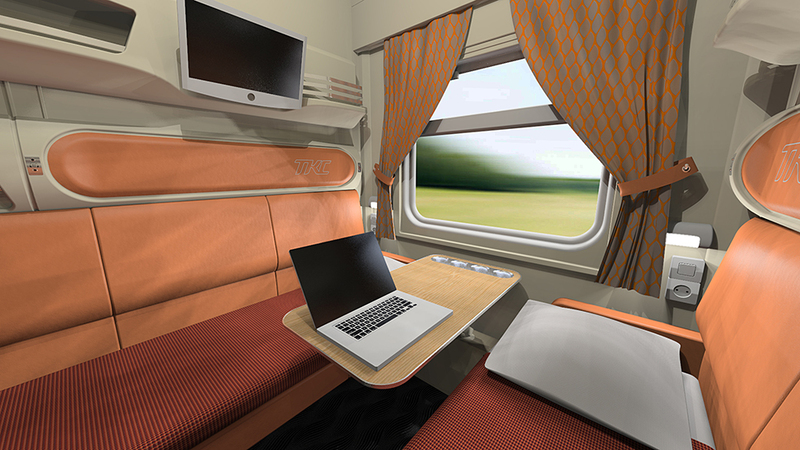 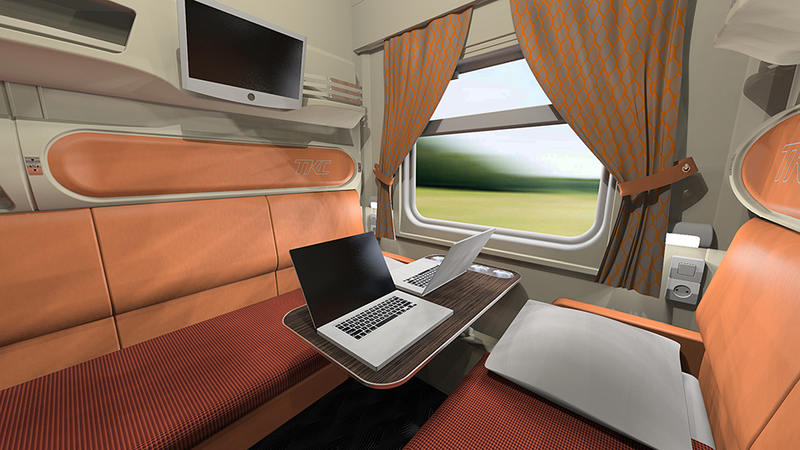 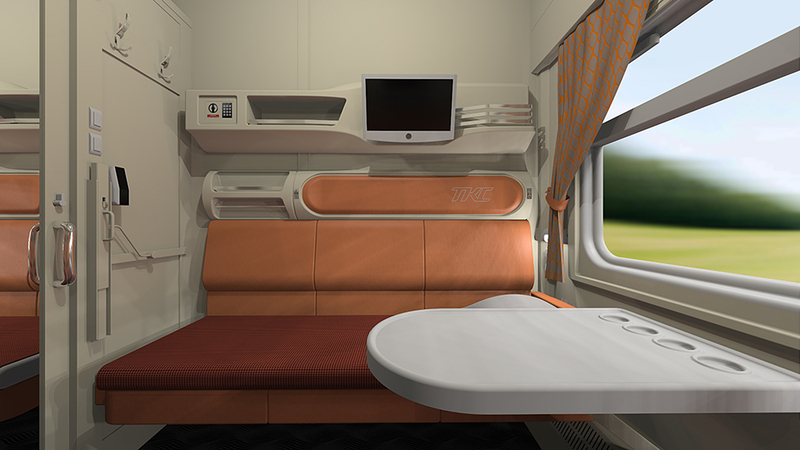 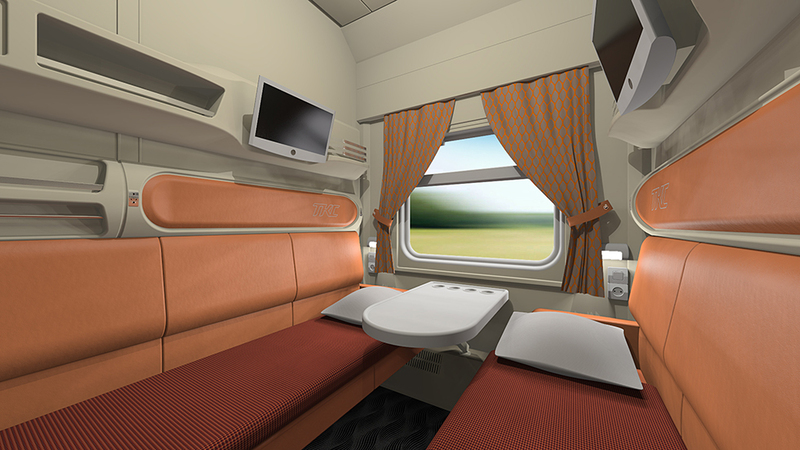 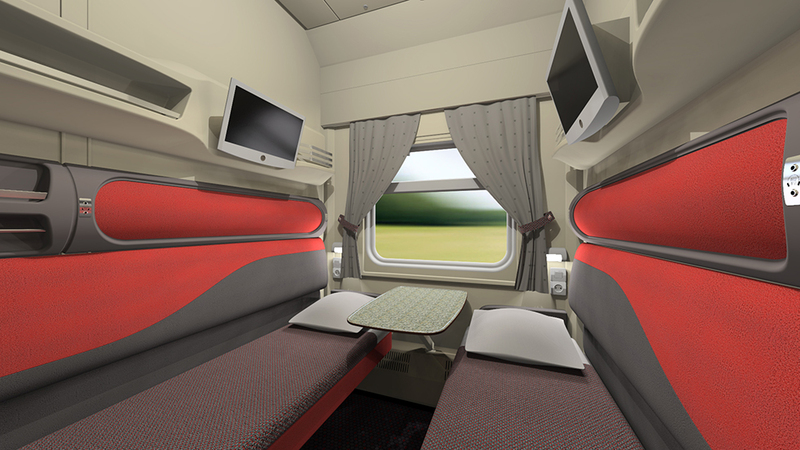 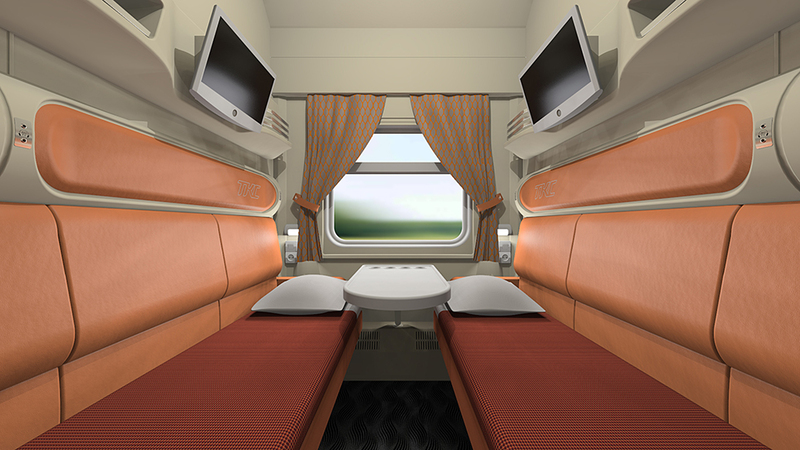 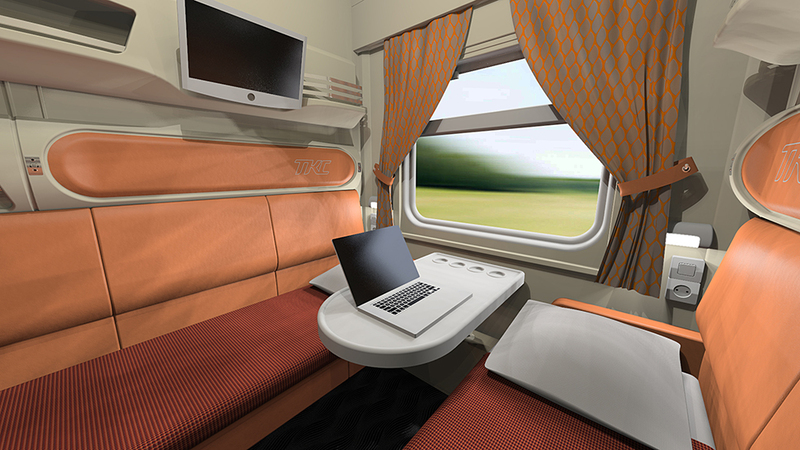 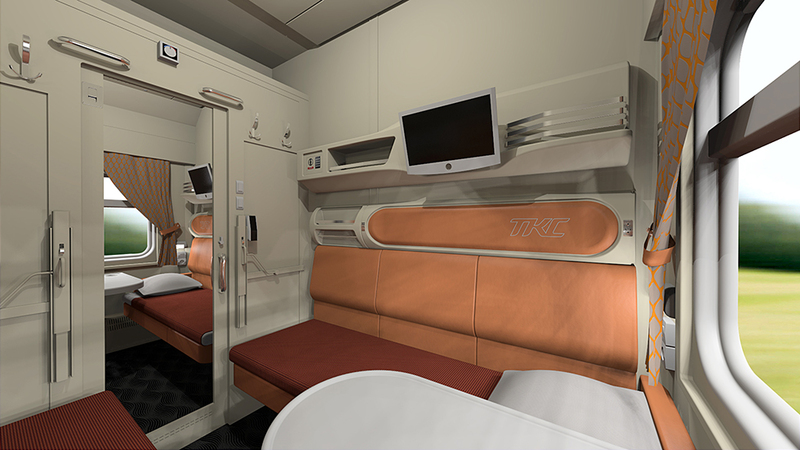 Ippiart Studio restyled the 2-seater superior train compartment of the "TransClassService" company. 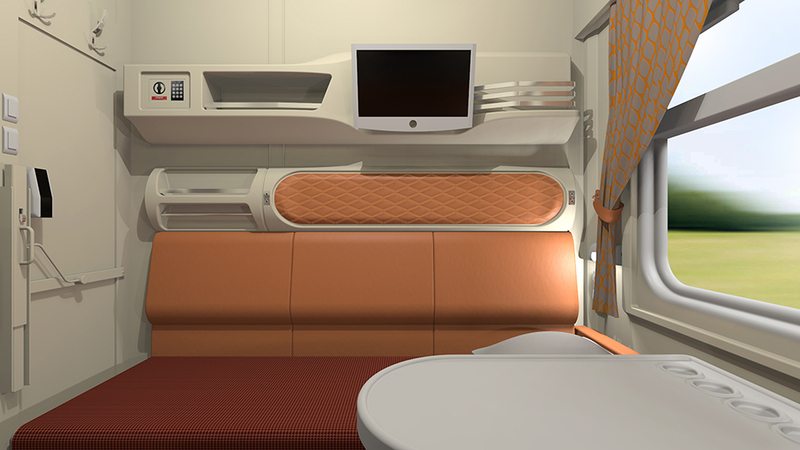 Choosing a color scheme of a compartment, finishing materials, designing a pattern of a carpet. 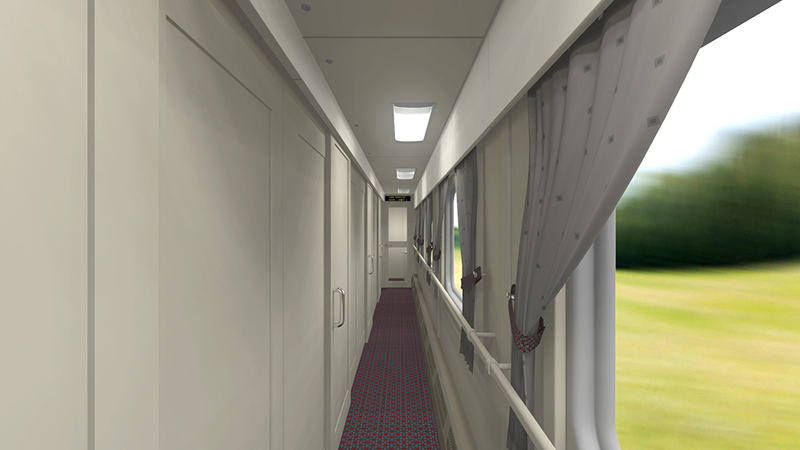 Choosing a color scheme of a corridor. Testing textile samples in the compartment. 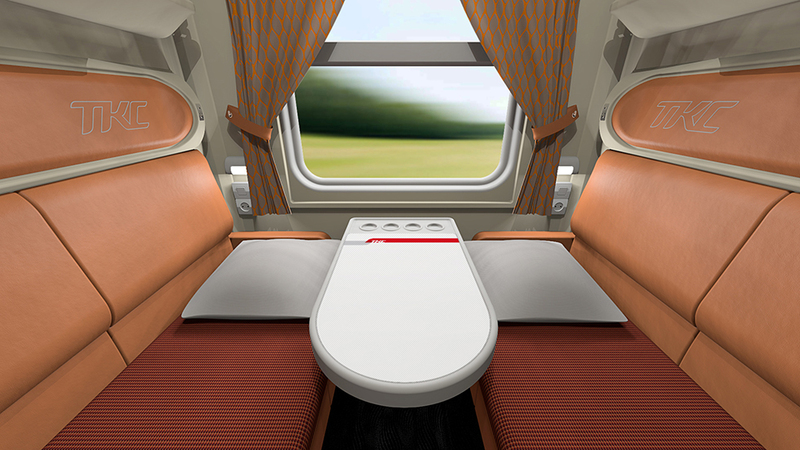 Offering design options for a headrest. 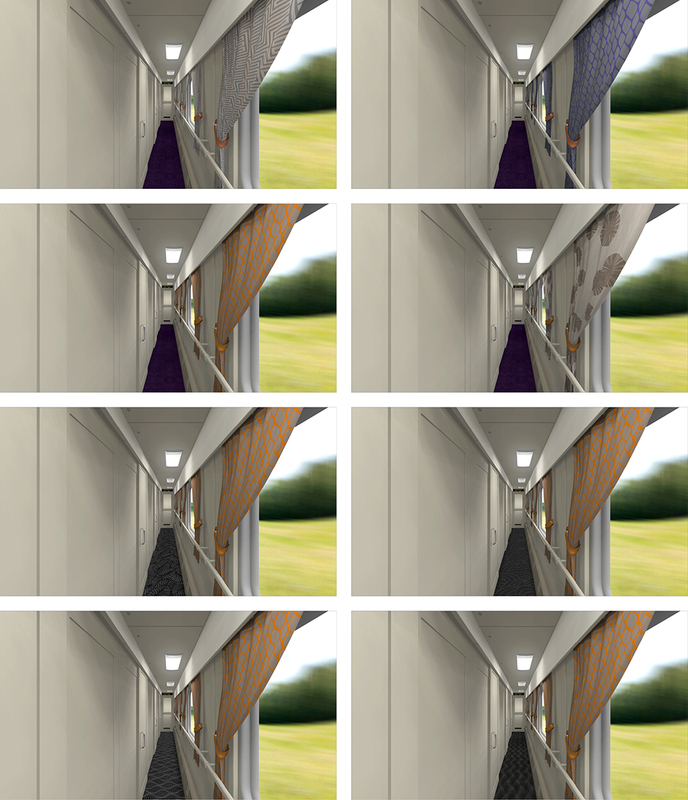 Considering an option of installing а larger table. 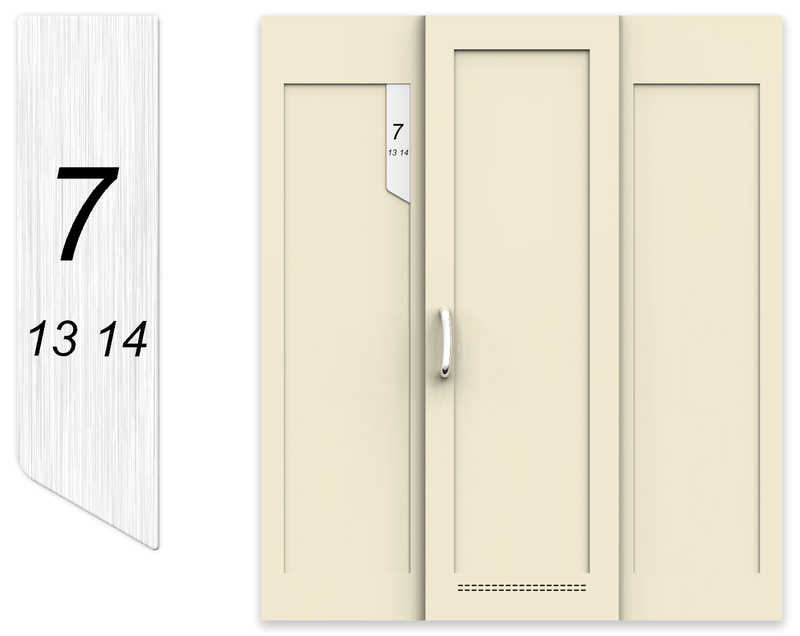 Designing number plates for the compartments.